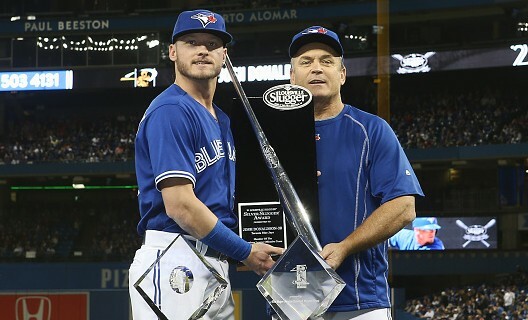 He may not have known it at the time, but when Josh Donaldson joked about his manager John Gibbons wanting to get a whiff of his cologne, Donaldson may have inadvertently become the new face for Tom Ford cologne. The fragrance is apparently so good that Josh Donaldson took it upon himself to buy a bottle of Tom Ford for each of his teammates yesterday. 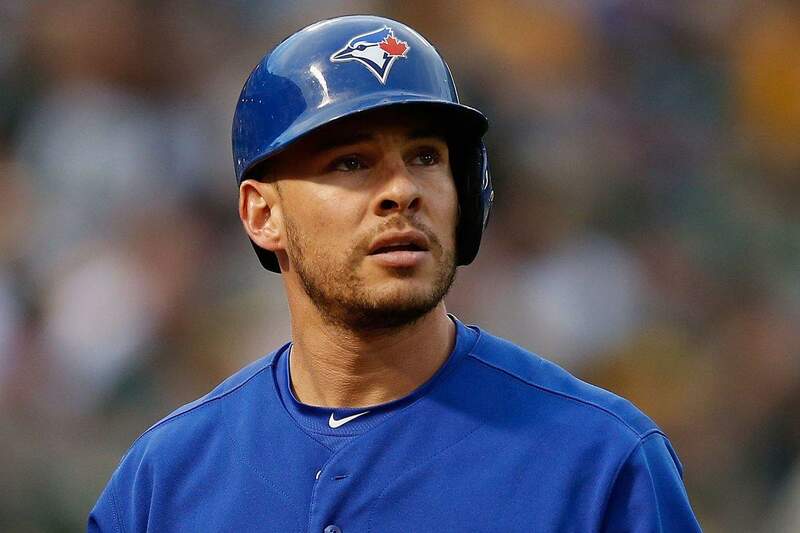 Now everybody on the Blue Jays can smell like an MVP. If they haven’t already, it likely won’t be long before Tom Ford approaches Josh Donaldson with an endorsement deal. In the meantime, here’s what a Josh Donaldson Tom Ford cologne commercial would probably look like. 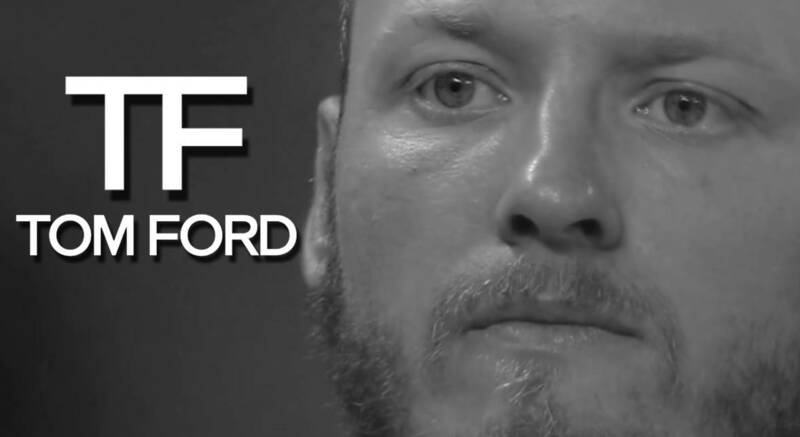 Note: This is not an actual Josh Donaldson Tom Ford commercial. But considering how much promotion he’s given Tom Ford this week, it may not be long before we see the Bringer of Rain as an endorser of his favourite fragrance. Donaldson already has the cologne in his locker, so a Tom Ford endorsement is merely a formality at this point.